A country is as developed as its' Education Sector is. We in India should make 'affordable quality education' our development mantra and this alone will help us develop as a great nation. No matter what path we take on the road to economic development, the speed breaker will always be the quality of education! We have Public Schools, Independent Schools, and Government aided schools. To provide an all-round education it is best to be financially independent and beyond the pale of direct government control, to be free to innovate and keep education alive. Quality in education consists of happy teachers, a good student- teacher ratio, modern equipment, adequate space and classroom facilities. There are 33 State Education Boards and 2 National Education Boards. The CBSE is limited as it eliminates international exams as additional streams. The CISCE is more in tune with freedom for innovation and is an autonomous body. International Recognition : It is feasible to consider additional streams such as - The British ‘O’ levels and ‘A’ levels and the International Baccalaureate (IB). Boarding schools take children at the age of about eleven, 700 students is a good size for a boarding school. We have Nursery Schools, Primary Schools, Secondary Schools and Senior Secondary Schools. Most Boarding Schools take 8 months of the year. Day Schools tend to load the homework on students and are still not ideal. A good school should offer facilities for retraining teachers and good salaries at par with related spheres. A well-designed school should have modern aids and teaching devices. A school should be a centre for excellence. It should employ good teachers and pay them well. It should encourage a concern for environment and cleanliness. Above all it should be managed by a dynamic Principal and competent, humane teachers. Schools should not be commercial shops or teaching shops. Teachers should be well read and inspired people. They should read about education, love the children they teach and have all-round personalities. They should acquaint themselves with the Montessori methods, the philosophy of Swami Vivekanand and read John Dewey, Rabindranath Tagore and Jean Jaques Rousseau. Quality in education leads to quality in our lives and that is what we are all striving for. 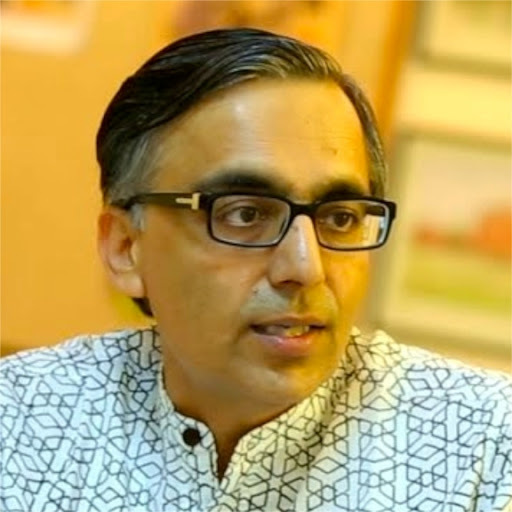 The last three years for me in particular have been the greatest learning, as I moved from the high-flying job of the National Director of The Duke of Edinburgh's International Award to what I must say ' I was made for', the Chairman Bhadrajun Artisans Trust. Away from the city lights and located at the foot of the Aravali range the trust runs The Fabindia Schools, with a mission to provide access to high quality education for boys and girls at the rural level using English as the medium of instruction. The school views primary education as a major stepping stone towards social mobility, equality and employment opportunities. Since its inception, the school has been committed to encouraging education for girls in a culture where most parents who can afford an English medium school would send only their sons. My love for outward bound and experimental learning triggered high levels of adrenalin in me and thanks to my long standing friend William N Bissell I did find what I do love the most in life - being with children in the outdoors. Life in Bali village has indeed been slow moving and quite uneventful for many, for us it has been a drive in the fast lane as we have been trying to find the true meaning of 'quality in education' and deliver this at an affordable price. With a great leadership team and staff committed to make dreams come true, our school today is really a 'piece of land brought to life'. The learnings from The Fabindia School must be shared by us and it is most heartening to share that we have found the road to 'affordable quality education'. This has widened our horizon and we believe that education for sustainable development is the crying need to the hour. The experiential learning possible through activities beyond just study can consolidate and bring to life learning which would otherwise be theoretical and uncoordinated. Encouraging students to become involved in activities in the community outside the confines of the school curriculum will help develop their confidence, knowledge and contacts to follow passion after leaving school. This will greatly enhance the opportunities for their personal and social development. What is the prescription for schools to deliver affordable quality education? Our experience show there are some major steps needed to do this, some are listed here and you are welcome to connect with us for helping you deliver better. 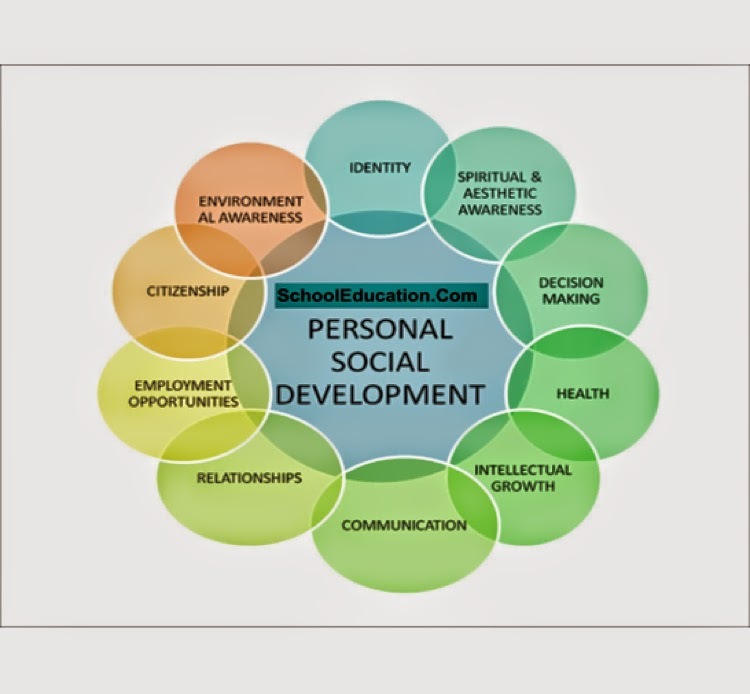 Affordable Quality Education must have four key elements built into the curriculum - Service, Skill, Sport and Study- this provides the roadmap for personal and social development of an individual. The children must learn about themselves, their relationships with other children and adults both within and beyond the family. Concepts of fairness and justice must be introduced and children should be encouraged to think about and respect the feelings of others. The importance of motivation, perseverance, self esteem and a positive disposition to learning all have a significant role to play in children’s learning and development. I see the possibility of a nation where every school offers young people the opportunity to be rewarded for challenging themselves, rewarded for engaging with adult mentors, rewarded when finishing school, and rewarded for giving back to their communities. I believe we can help connect young people with new opportunities to change their world.